GOTHENBURG (Reuters) – Swedish carmaker Volvo hopes to reinforce its reputation for safety-first driving by installing cameras and sensors in its cars from the early 2020s, monitoring drivers for signs of being drunk or distracted and intervening to prevent accidents. “These active safety technologies are there from 2021… smart sensors, smart speed limiters, smart distraction sensors, smart intoxication sensors. That will come,” he added. 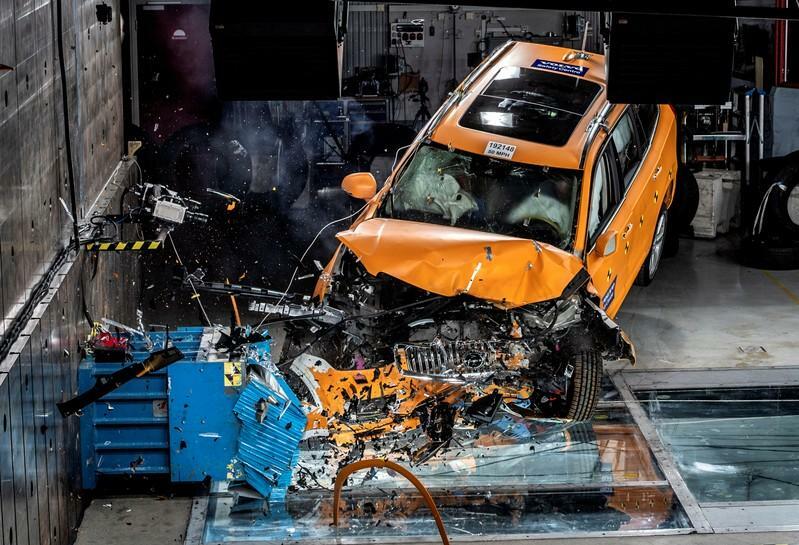 Volvo said intervention if the driver is found to be drunk, tired or distracted by checking a mobile phone – among the biggest factors in accidents – could involve limiting the car’s speed, alerting the Volvo on Call assistance service, or slowing down and parking the car.